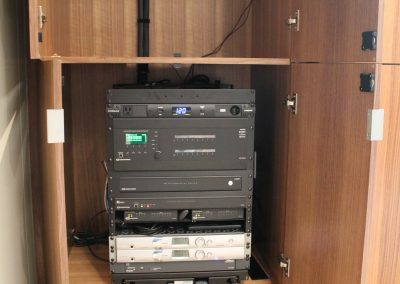 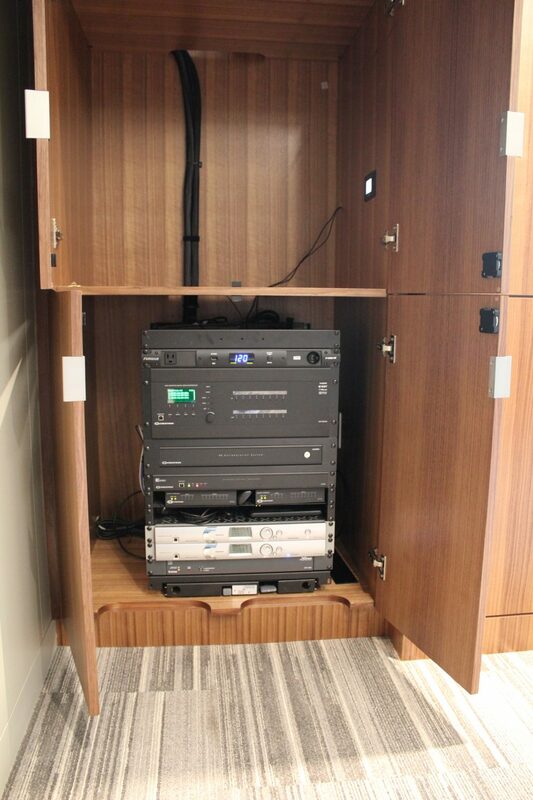 WBE Audio Visual completed a 3 month project in which they installed AV systems in multiple rooms, which all were controlled by Extron MediaLink Controllers. 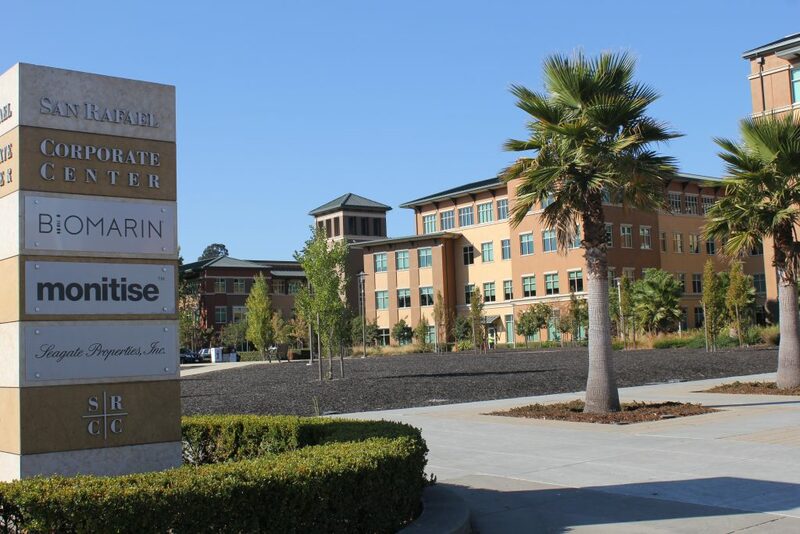 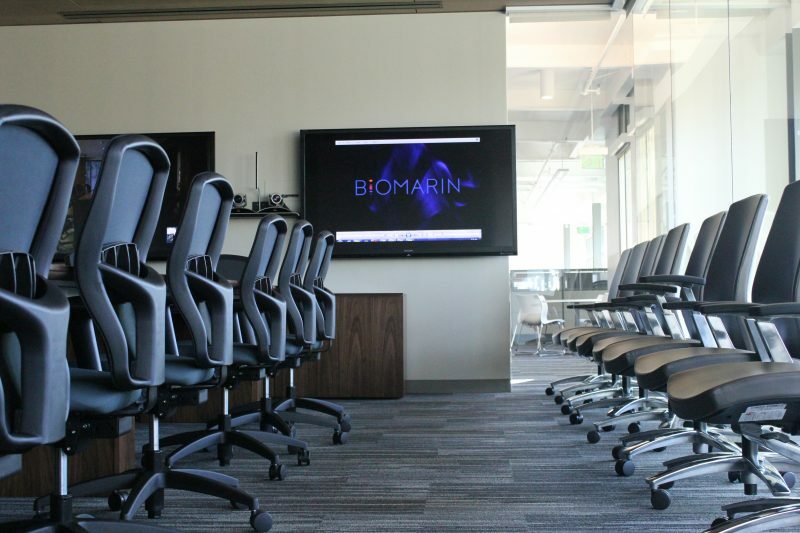 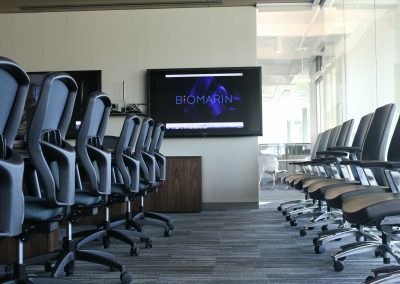 In addition to Extron Control Systems, conference rooms received Sharp 80″ Displays as well as Casio DLP Projectors and DaLite Projection Screens and Polycom Video. 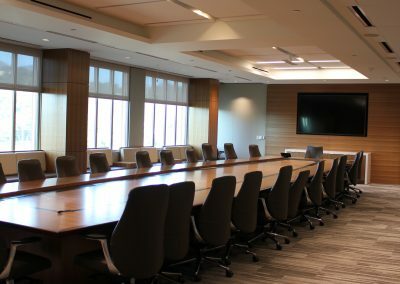 Training rooms received Touch Panels with Panasonic DLP Projectors and DaLite Projection Screens with Extron Control System. 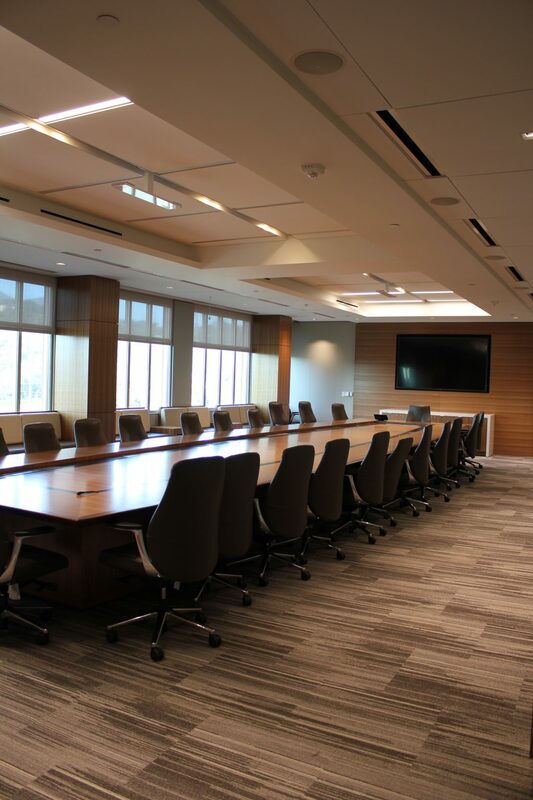 In addition to the Audio Visual scope of work, WBE’s telecommunications, electrical, and security divisions were integral components to the final build out of the space.